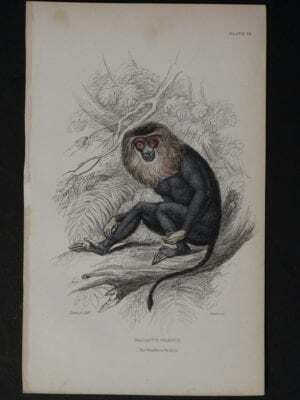 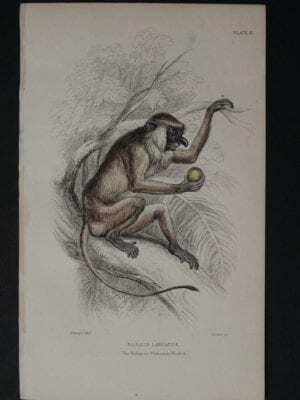 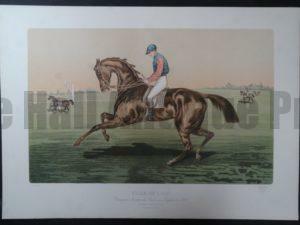 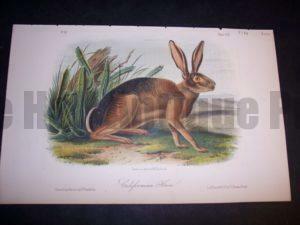 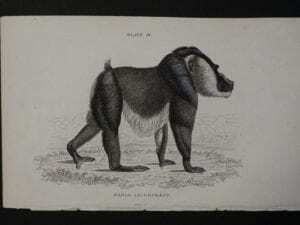 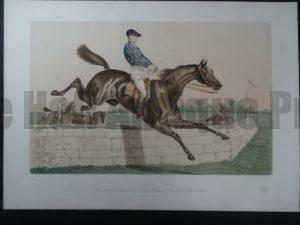 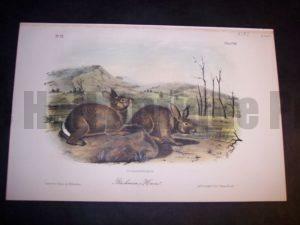 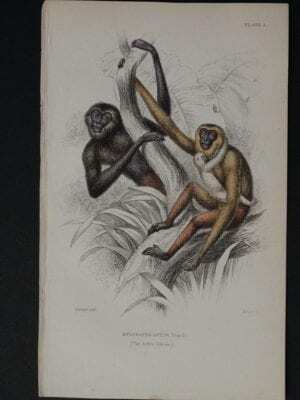 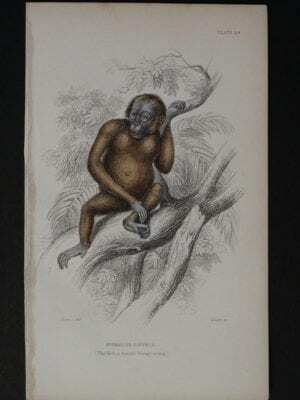 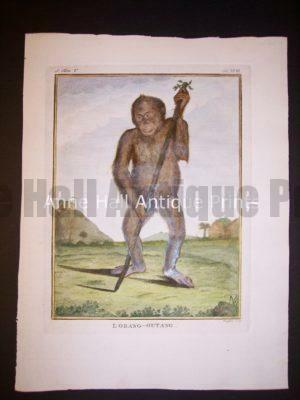 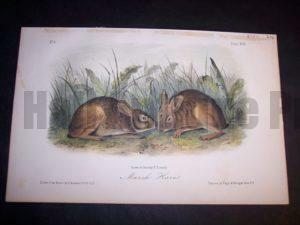 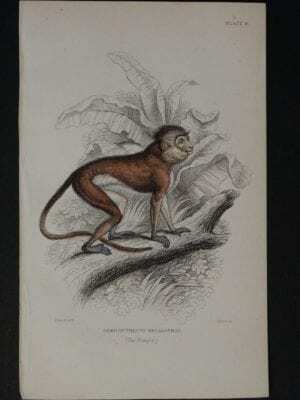 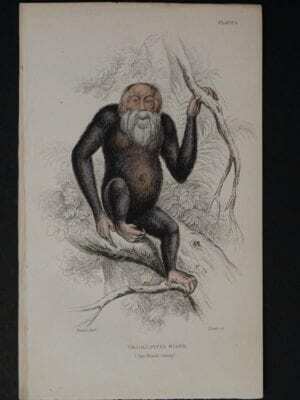 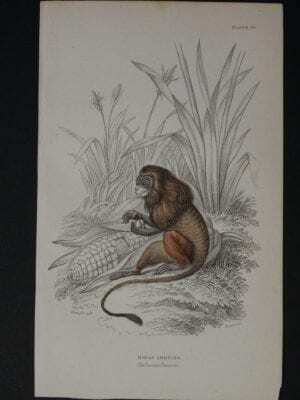 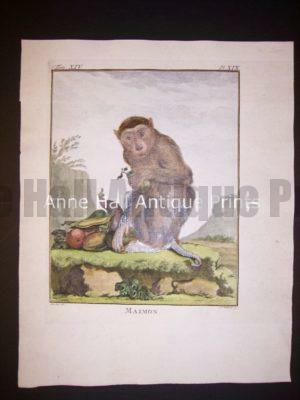 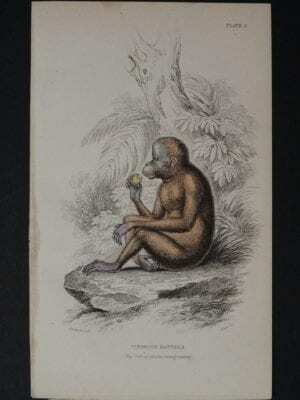 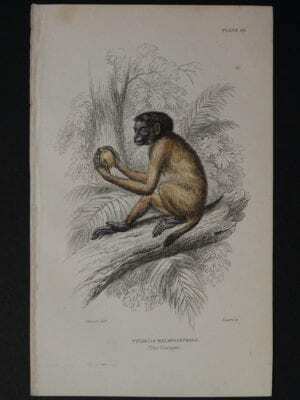 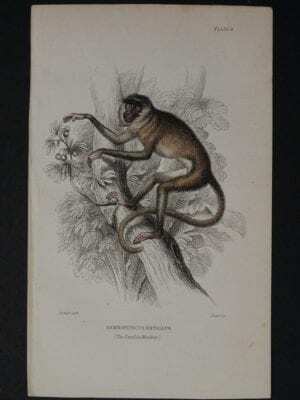 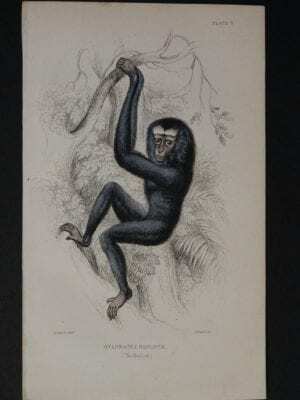 Antique animals prints: old lithographs engravings. 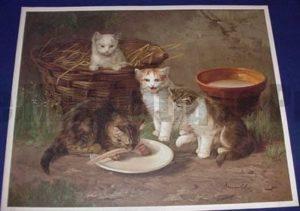 Click and Buy! 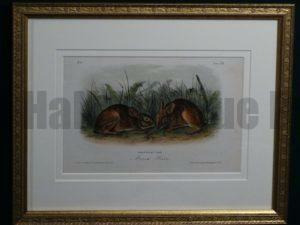 Animals, illustrated during the 18th and 19th Centuries can transform any home into a work of art. 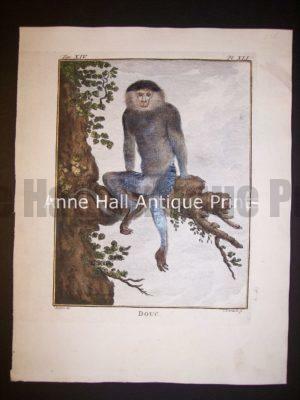 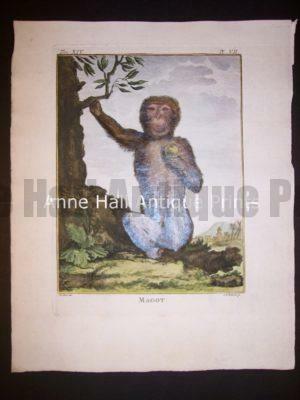 At Anne Hall Antique Prints, we only handle and sell the most stunning antique prints that you will ever find. 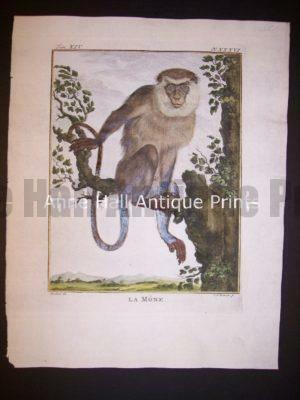 When you purchase from us, you will receive a truly unique piece of natural history. 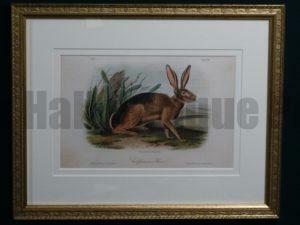 Every one of our animals is hand-picked by our expert art dealers. 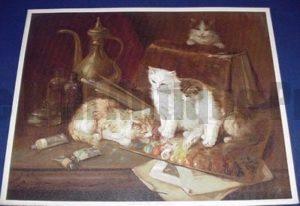 It is then carefully studied and validated to ensure that it is a true work of art. 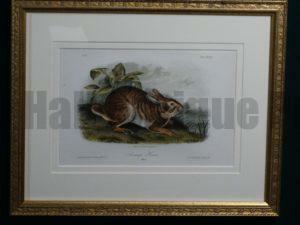 The pieces that we sell on our site are world-class finds which you won’t find anywhere else. 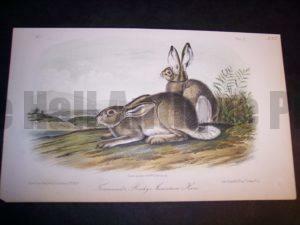 If you are a designer, a collector, a decorator, or love animals, you will love the antique prints we sell. 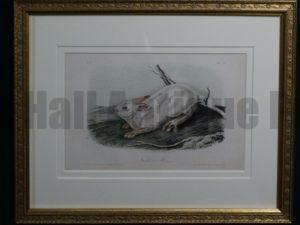 Some of our antiques come with archival mats, glass, and frames. 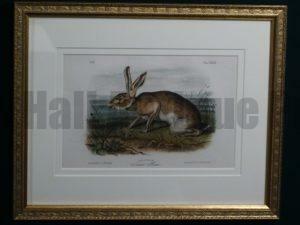 Others come without frames, so they can perfectly match whatever your interior design preferences are. 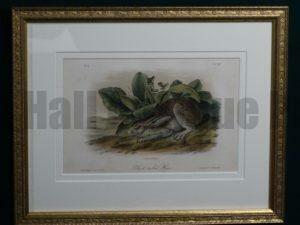 Our antique animal prints are begging for attention. 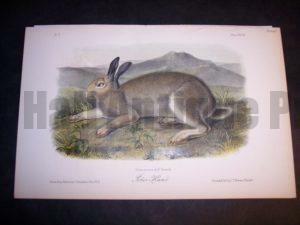 Don’t wait: order yours now!